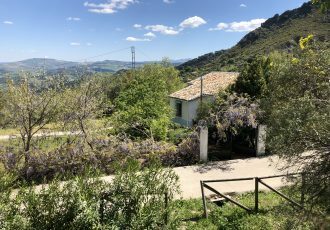 This large imposing 4 bedroom family home set on the outskirts of Pruna, offers both walking into the village but also as a countryside feeling. 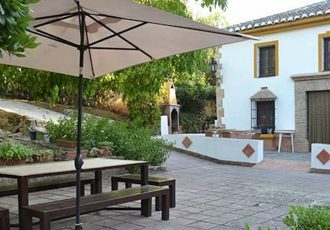 The large family home, benefits from a large country garden perfect for a swimming pool, with access from another street and also its possible to a vegetable patch or large garden, the garden has outbuildings , that could be converted into summer living or rental rooms easily. 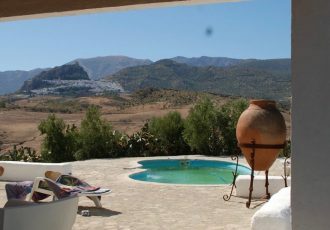 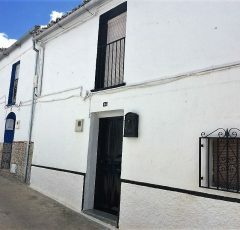 The house is large and well maintained in traditional spanish style, with thick walls and small windows, but also benefits from nice views and lots of light.